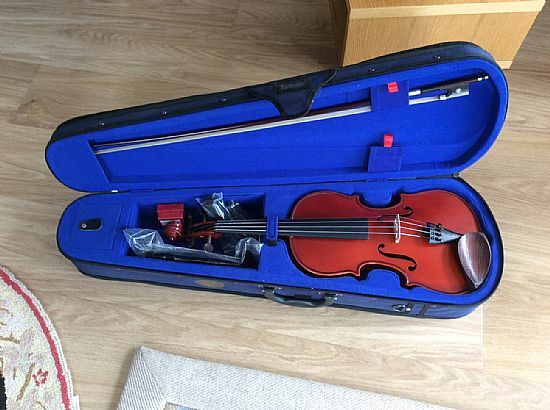 We currently have the Stentor 1 Fiddle, Bow and Case shown below for Sale. This is an ideal set up for a beginner with the instrument in good condition. Price £55. Please contact Moira Leslie moiraleslie@outlook.com if interested.